"No one spoke or wrote more eloquently than Jonathan Edwards on the earthly responsibilities of those whose citizenship was in heaven. 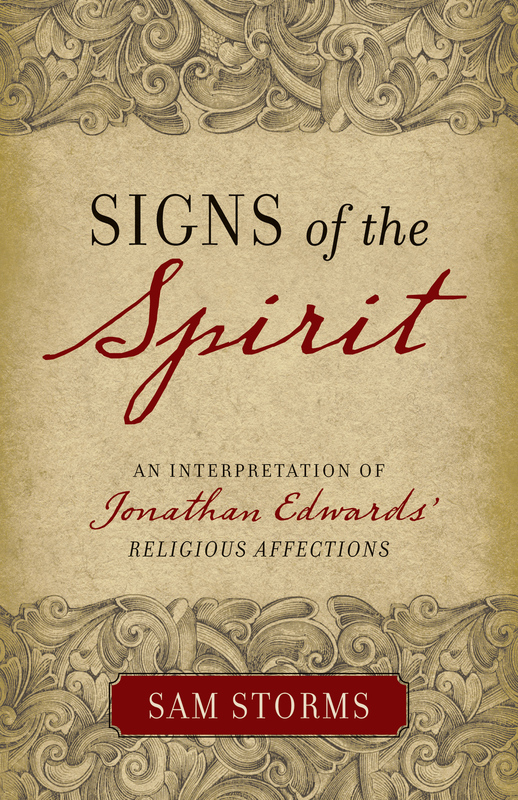 And no one has done a better job than Stephen Nichols in making Edwards's thoughts on this subject accessible to the church today. His insightful analysis of Edwards's sermons on heaven is essential reading for those who've lost sight of the life-changing power of meditating on future glory. I highly recommend it." 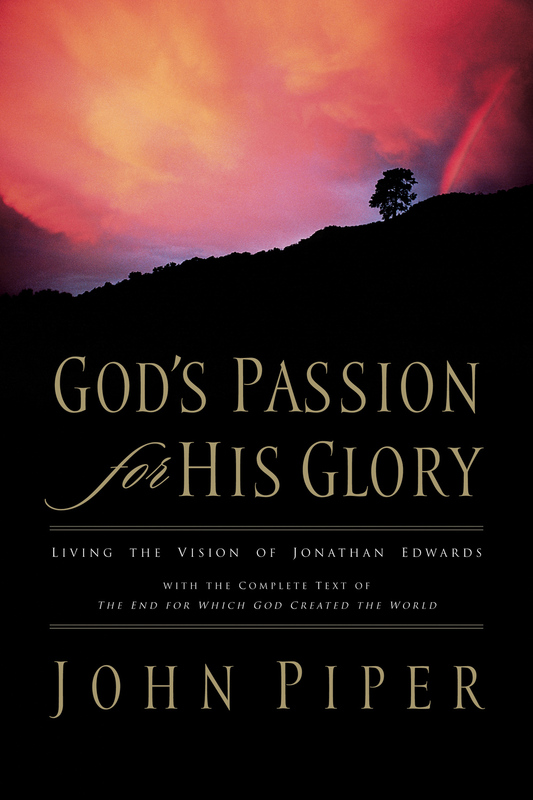 "Jonathan Edwards's contagious vision of heaven on earth is compellingly captured by Stephen Nichols in this accessible book. It's been said that some Christians are so heavenly-minded that they are no earthly good. On the other hand, it's also the case that some are so earthly-minded that they are not fit for heaven. 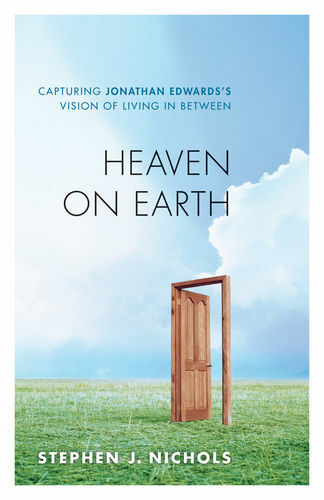 Nichols, following Edwards, argues that the solution to the errors of escapism and earthliness is not to find a happy medium, but rather to develop a radical new perspective that transforms both our vision of heaven and our life on earth. With Edwards as our guide, Nichols teaches us the biblical art of living the vision of heaven on earth."